Designed for fashionista chicka's, stylish and dope. 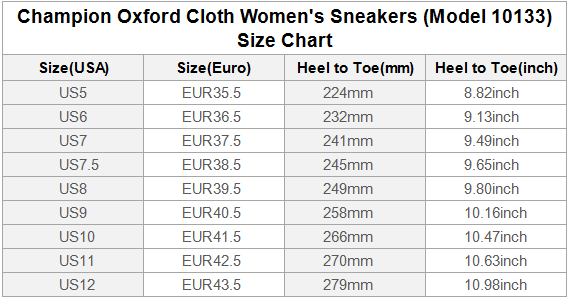 Made from Oxford fabric, incredible flexible, wear-resistant and anti-wrinkle. Suede and breathable foamed insole, anti-heat, anti-moisture, anti-corrosion. A stylish look with its nylon binding. Breathable leather lining for all-day comfort, heat-resistant and flexible.